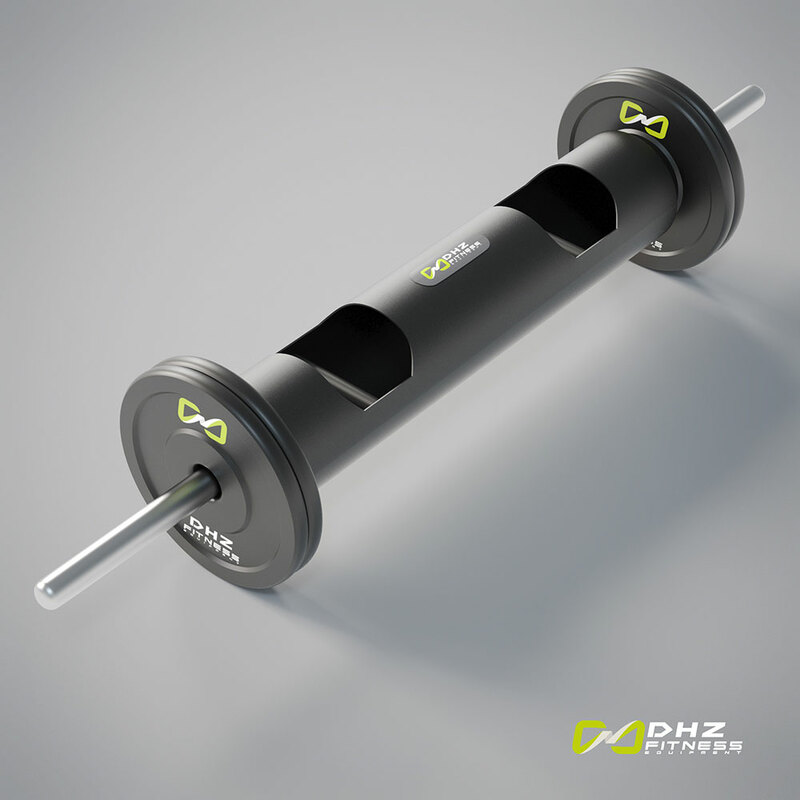 In order to keep it diversified in functional training DHZ Fitness offers more cool accessories now. 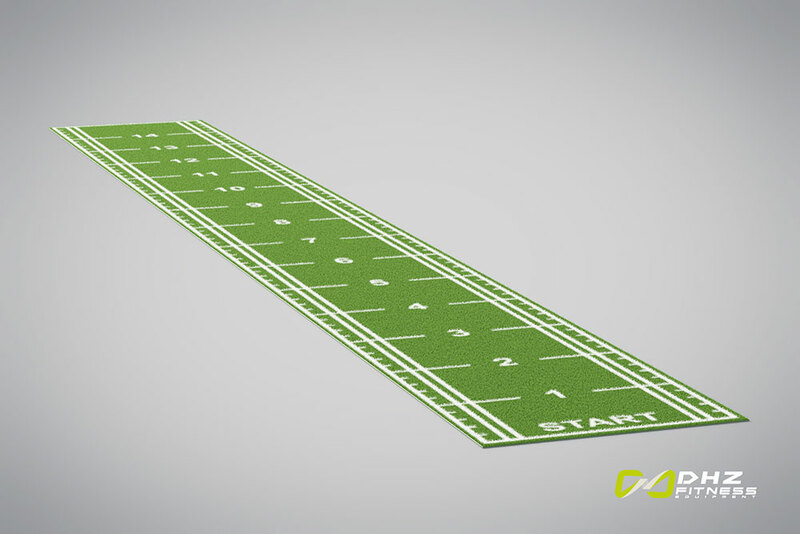 The artificial grass track can be used versatile, the sled fits super as a complement to it. Also the strongman drum barbell offers a real change as well as the Farmers Walk Logs. 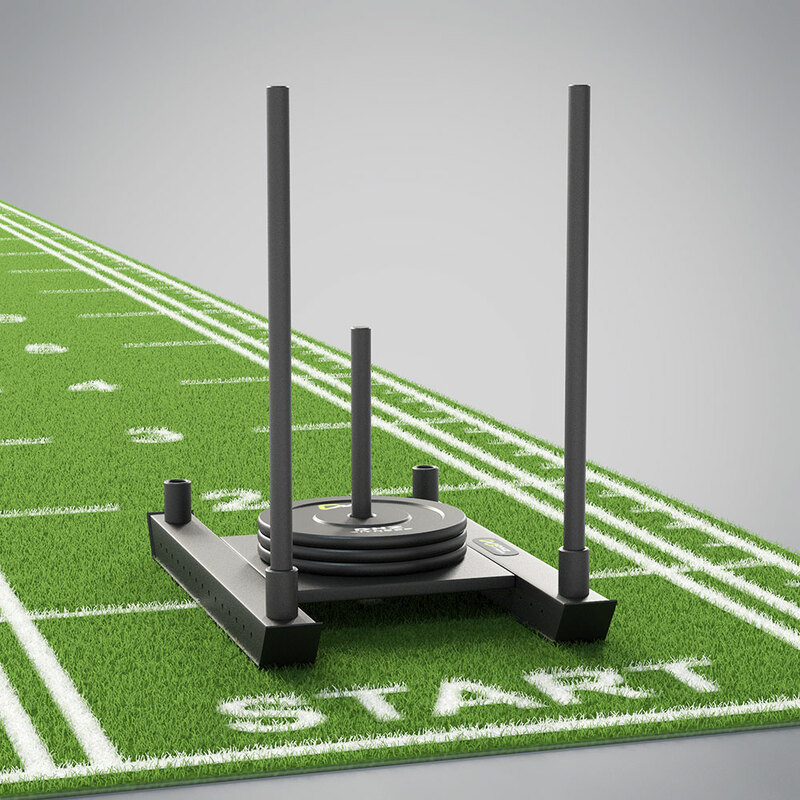 Offer: Orders for artificial grass in October will have one of the three new devices free of charge, deliveries, however, take place from January 2019. 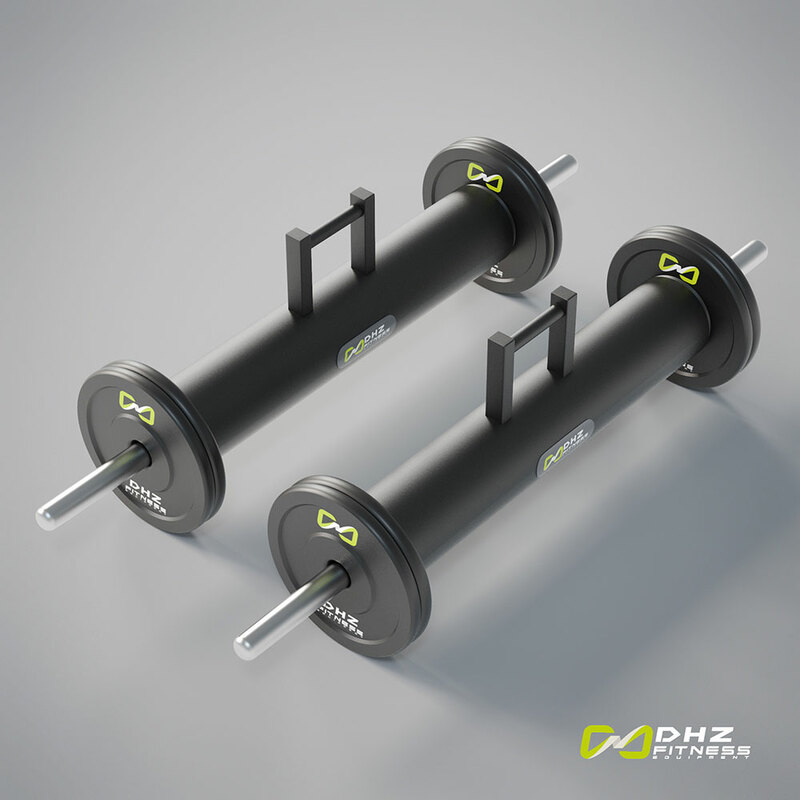 In order to optimally display these accessories when opening studios, DHZ Fitness is currently working on them as animations in its Gymdesigner until mid-October.